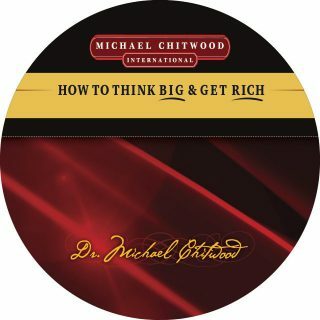 Dr. Michael Chitwood’s NEW BOOK has just been released!!! 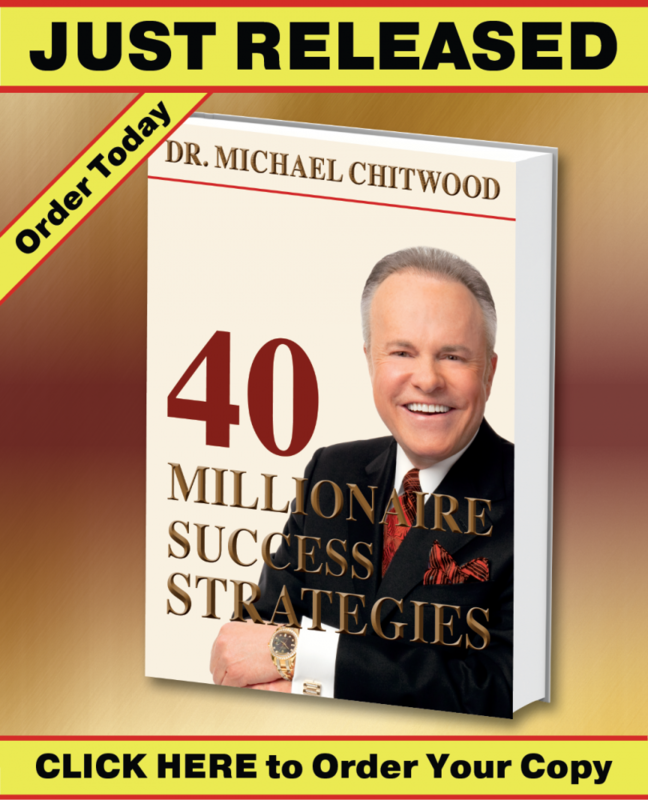 Dr. Michael Chitwood’s “40 Millionaire Success Strategies” is a collection of thoughts, ideas, insights, concepts, and strategies that he has taught during his 49 years of coaching almost one million people. His book will equip you with a new skill set of inspired and creative MILLIONAIRE mindsets and principles as you start on your journey to achieving Millionaire Status. Open the doors to greater happiness and prosperity with these proven success strategies. “40 Millionaire Success Strategies” is a game changer! Implement these life changing strategies into your life and results will be explosive! “40 Millionaire Success Strategies” is the direct pathway to Success and Financial Freedom. How To Think Big and Get Rich! 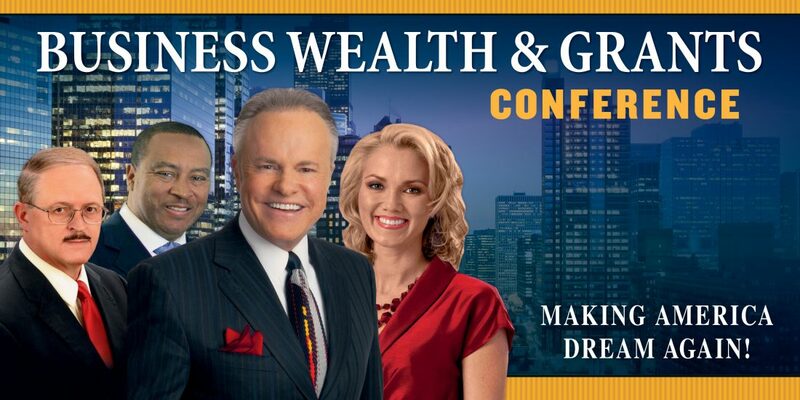 Featuring America’s #1 Wealth Coach, Dr. Michael Chitwood One of a kind CD! CLICK HERE AND ORDER YOURS NOW! Download The Millionaire Report Now! 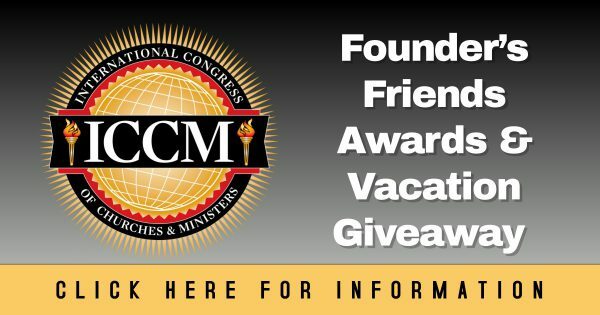 Download your Free Clergy Alert Survey NOW!